Worth slowpitch softball bats constantly deliver paramount performance through groundbreaking technology. For the 2018 season, Worth Sports continues the longstanding legacy of the Legit series. With five (5) signature softball bats, there is a reason top players at the highest level of competition use Worth slow pitch bats year after year. To start, a 100%, two-piece composite construction combines with the 220+ Advantage to ensure a larger hitting surface, a massive sweet spot, and optimal performance over the entire 360-degree rotation of the barrel. That barrel, which utilizes Worth's CF100 technology, delivers more durability than ever before with superior pop through 100% carbon fiber materials. 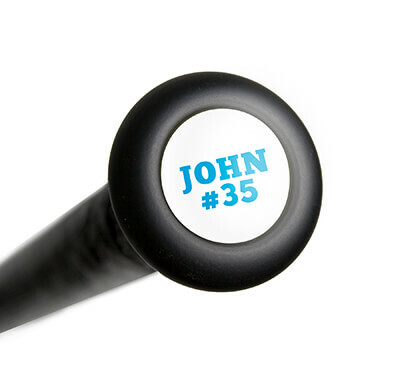 On the other end, the Flex 50 handle technology offers an ultra-thin feel with an unbelievable whip through the zone, which provides a winning edge at the plate. Worth: Manufactured with pride in the United States! This 2018 Worth Legit XL USSSA Slow Pitch Softball Bat (WHARVU) features a standard 2 1/4-inch barrel diameter, a 13 and a 1/2-inch barrel length, and an XL 1/2 ounce end load that offers more mass and a smoother finish for heavy hitters. As a part of the Worth Signature Series, this model is the first signature softball bat of Worth advisory staff player Ryan Harvey. With multiple certifications, this slow pitch bat is approved for play in leagues governed by USSSA, NSA, and ISA. You're guaranteed to be pleased when you pick up one of these Worth Legit bats today with free shipping and a full one (1) year manufacturer's warranty. Don't forget, with our 24/7 customer service, we'll be here for you from click to hit! 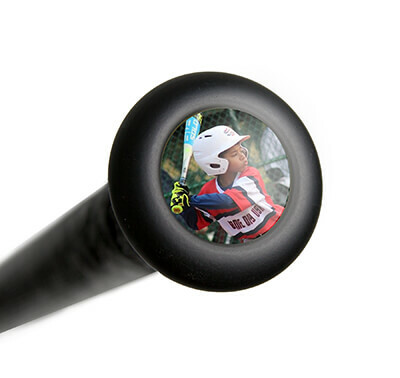 Have a question about the 2018 Worth Legit XL USSSA Slow Pitch Softball Bat: WHARVU? Ask our team of experts and they will respond within 24 hours. Can this bat be cut down to a 25 oz? Unfortunately Worth did not make the 2018 Worth Legit XL USSSA Slow Pitch Softball Bat: WHARVU in a 25 ounce model.